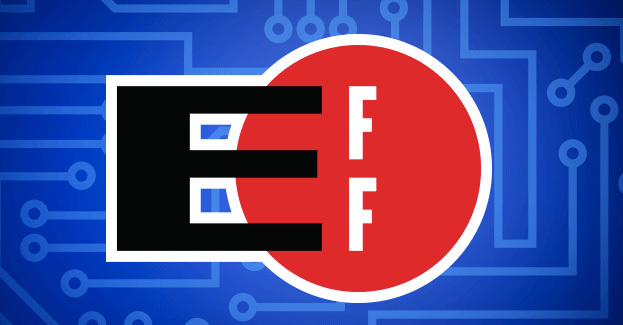 US Breaks the Grip of Reviled "Podcasting Patent"
The much-reviled “podcasting patent” — initiated by a company called Personal Audio, LLC to demand licensing fees from podcasters — is now defunct, the Electronic Frontier Foundation (EFF) has reported. This decision breaks a major grip of patent trolls over independent podcast creators of all sizes. The controversy started in 2013 when Personal Audio started demanding licensing fees from podcasters, including comedian Adam Carolla and three major TV networks, with a claim that it had invented podcasting. In response, the EFF launched a crowd-funded campaign to challenge that claim and have proved their case, citing earlier podcasts such as Carl Malamud’s ‘Geek of the Week’ online radio show and online broadcasts by CNN and the Canadian Broadcasting Corporation. Despite this defeat, the EFF said that Personal Audio is continuing to seek payments from podcasters. Personal Audio does not now nor did it ever do any of its own podcasting, but used its 1996 patent to claim infringement and collect payment from others.